One thing I challenge my teams with in retrospectives is to come out with actions. Not just what did we do well and what can we improve on, but HOW can we improve? What ACTION can we take? And what’s more, can we start that action TOMORROW? Some team improvements are slow coming, but for some we can’t afford to be slow in our action. I don’t want to wait until next week, what can we change immediately? What can we quickly try, maybe fail, and inspect and adapt to come up with a new solution? If we spend tons of time working on something that doesn’t work, then we just were being too patient. Too patient to think about contingency, too patient to test, for sometimes patience leads to complacency. And while I’m on that topic – be impatient to hold your retrospective. Shorten the feedback loop as much as possible and keep getting better. Be impatient to improve and to improve things around you. For example, we need to deliver a production fix, something that is costing us business. Can we afford to be patient and wait until the next sprint? Probably not-this is where we re-prioritize! Or maybe we need to really dig into this bug and find its root cause and we estimate that it will take us a few days or weeks: can we do a quick hack job to fix it now and then go back and fix it the right way after we’ve done our investigation so we don’t have any more down time? It’s certainly not the way every problem should be solved, but in some cases it’s what needs to happen. Another example, there is a new feature that will make us a lot of money but will take us a year to fully implement. We should break it up into functional chunks and deliver incrementally as Scrum tells us to – let’s get the most valuable functionality out as soon as possible. We can’t afford to be patient and wait for the whole thing; start delivering value sooner. Now should you constantly be stamping your foot and putting unnecessary pressure on people to deliver? No. But there should be a sense of urgency, a sense of dependency, and a sense of impatience. Again, everything in balance, impatience <> constant stress, but it should light a bit of a fire when needed. 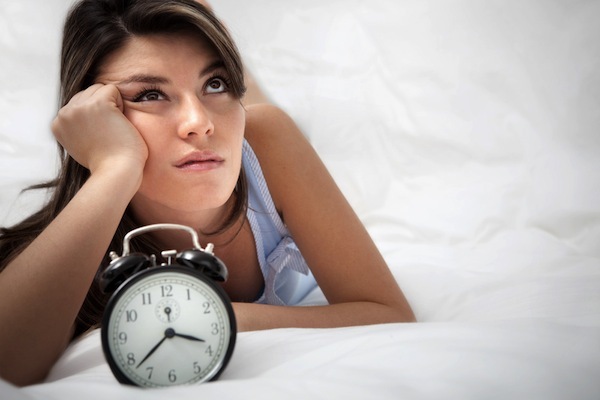 Do you think impatience can be a virtue?